1. 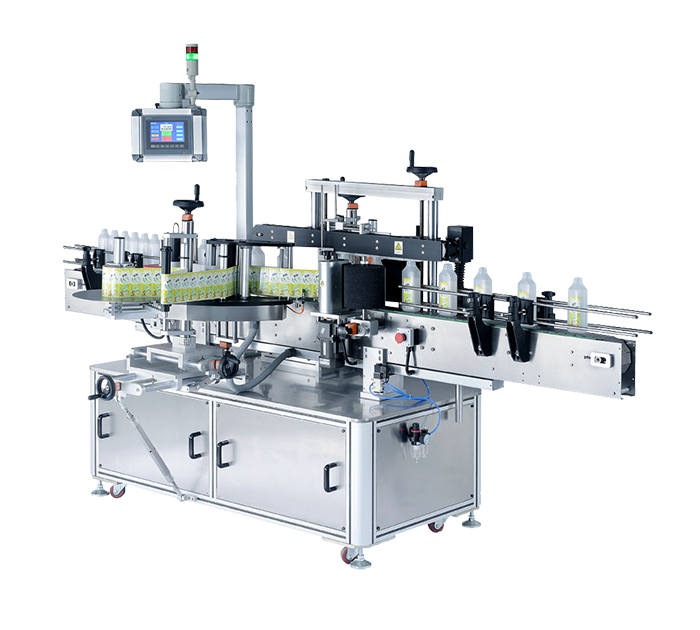 It is used for labeling round bottles of cosmetic, beverages, pharmaceuticals etc. 2. 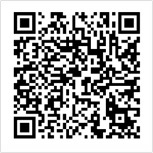 It is particularly applicable to circular label of big round bottles, high repeat accuracy, without air bladder. 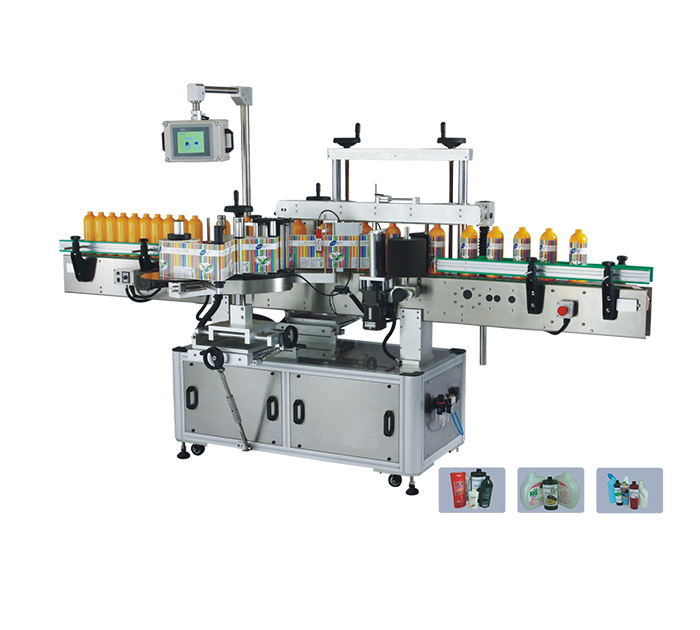 It adopt special design, no need the structure of separate bottle, which make system easier, higher efficiency. Adopting the high-power servo motor extended the range of label, which solves the common problem of the insufficient strength. 3. It can be choose to one piece or two Pieces label. And it can label the washing hand liquid bottles in front and back at the same time.